Cyclists and fans alike will be able to race along the new velodrome developed for the Commonwealth Games thanks to a new virtual reality simulator. 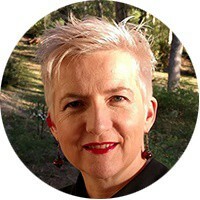 We get a quick tour of the world-first technology with Leigh Ellen Potter, Director of the Innovative Design and Emerging Applications Lab at Griffith University. What is the virtual reality cycling simulator? It combines a virtual reality headset with bespoke software and a special stationary cycle to visually experience riding on the 2018 Commonwealth Games velodrome. For cyclists preparing for the games it is capable of integrating real and virtual data while providing the sights and sounds of competing at a world-class competition. The velodrome at Chandler has been accurately modelled and current Commonwealth Games athletes helped record the track, providing a realistic benchmark and supporting an authentic training experience. How will this technology help cyclists? It creates an immersive, realistic training simulation with real-time feedback to prepare and train elite athletes. Virtual reality systems are an emerging technology for sports training and performance, and have been used as tools to increase motor skills. 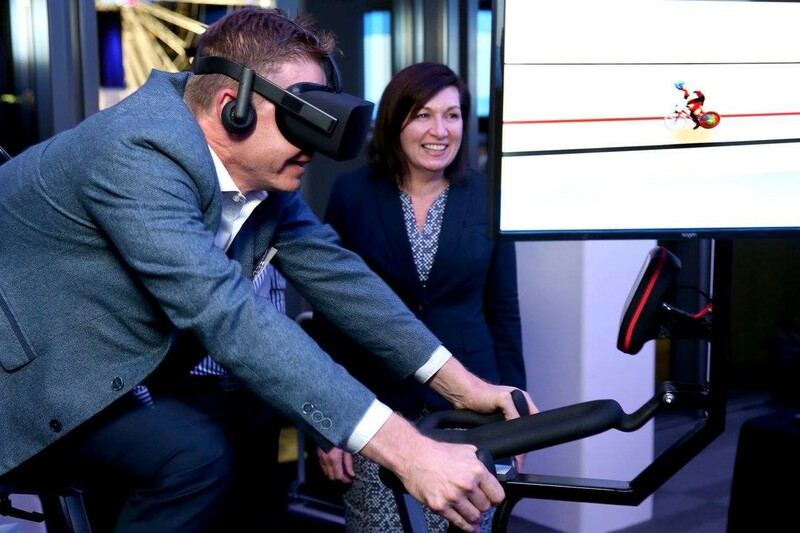 At the moment Cycling Queensland doesn’t use virtual reality for training, so the introduction of this innovative technology will help coaches and athletes to explore new areas of performance. How can novice cyclists use the technology? Anyone can try out the technology and experience what it is like to compete in track cycling at the 2018 Commonwealth Games. We have a proof-of-concept prototype and thanks to the Advance Queensland Sport Science Challenge funding we will be able to finalise the product and get it ready for use. Check out how we’ve made the prototype. To ensure the technology is tailored to improve performance and increase participation in sport we’re working with Dr Gert-Jan Pepping from the Australian Catholic University who is an expert in motor skills. We will be looking to get this project commercialised and out into the market in 2018. Where can the public try out the virtual technology? The Track Cycling Simulator prototype is currently available to the public within the Griffith University Red Zone on the Gold Coast Campus.